In a move to give older people more control to prevent falls and access local services, the Southern Trust in Northern Ireland has launched an online falls prevention directory. 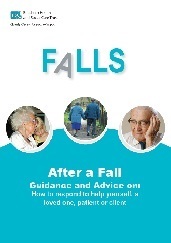 The directory provides information on services provided by the Trust and other organisations that can help if someone has had a fall or is concerned about falling. It also has a dedicated section for professionals who provide services for older clients or service users, which includes a toolkit for nursing and residential homes. 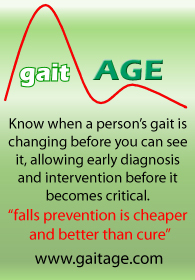 The directory will be updated regularly and will provide links to relevant information from external websites, including video clips, booklets and publications, campaigns, tools and contact details of relevant falls prevention and health and wellbeing services. 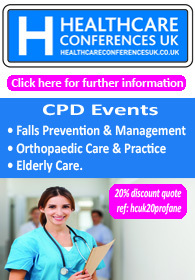 To find out more and view the directory, visit the Southern Trust website.